Please contact me at inaartsales@gmail.com. Alternatively, you can buy my works online at galery www.paveikslai.lt. The galery accepts Paypal, ships artworks worldwide and issues Certificates of Authenticity. 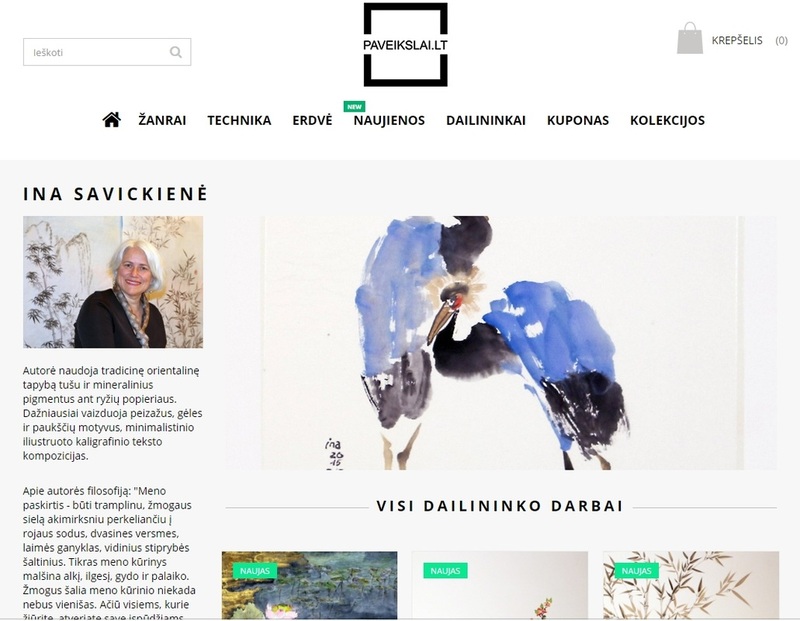 The galery popularizes Lithuanian and other Baltic artists abroad, helps to choose from the best offer and buy without ever leaving your home. Colors of images of paintings may slightly differ from original works.